Don’t you think that it is time for the change? We will help you to get a new look for this season and rock trending short haircuts for black women! Black women know that short and curly hair may a little bit hard to maintain and style. 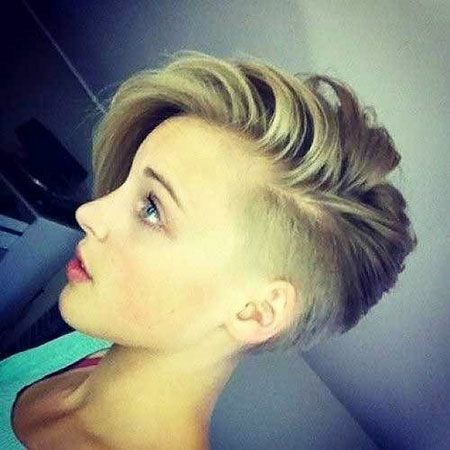 But there will be no excuse not to sport a stylish short hairstyle. You should use hair products for thick and curly hair to keep your curls healthy. Pixie cuts are the best for easy-to-style haircuts for black women, a long pixie can be a really nice for creating new looks and styles with curly bangs. 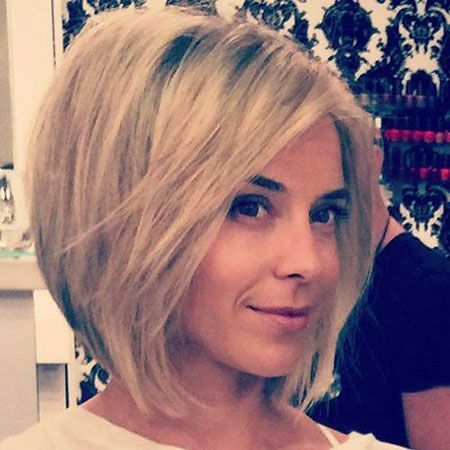 If you want to straighten your hair bob haircuts would look definitely sharp and chic. 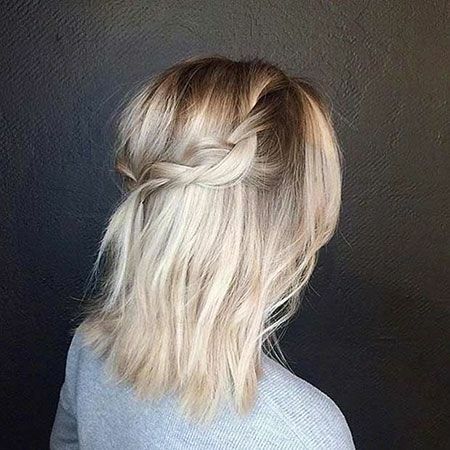 You can also sport these long bob haircuts with curly hair too. Pixie style with long bangs and shorter sides are one of the most preferred hairstyles for black women. Here is a sleek straight bob hair with side bangs and layering, at this point we must say that she looks stunning.